Today's datacenters face a gauntlet of challenges including protection of physical and virtual environments, fast recovery of data, reducing backup times and storage requirements, server consolidation, and disaster recovery. How are savvy CIO's conquering these types of challenges? 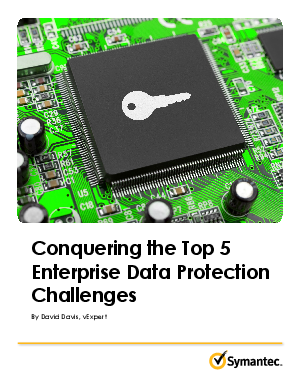 Find out how in this white paper by Expert, David Davis.